Top 5 Games that you should Play for a Long Time. We are back again with another post that's about games you should play it for a long time on both iOS/Android. We selected the best iOS/Android games you should play it for long without getting bored. So let's start without wasting time. First Game that we are selected is PUBG Mobile with No doubt. 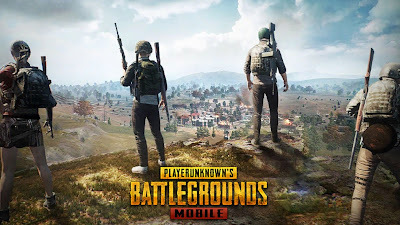 PUBG Mobile is Addictive game for every age of persons. Example:- I am also playing this game for a long period of time. I am not bored with this game not even 1%. I am playing this game with full of interest. One of the best reason for this game, It's a new update that adds lots of features like (New Map, Vehicles and Weapons). 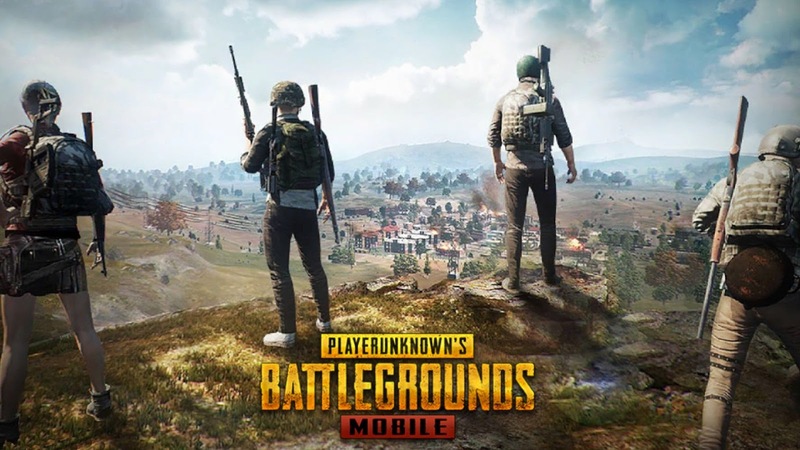 Get PUBG Mobile on both iOS/Android. Call of Duty Mobile is one of the most awaited games of 2019. It's release on both iOS/Android anywhere in between the month of July to Sept. This game one of the most hyped games of 2019, because of its name Call of Duty is the big brand name in the gaming industry. This game is still in beta phase. In gameplay, footage game looks awesome in terms of graphics. You will play Call of Duty Mobile when it launched on Mobile officially, you will be addicted to this game and remember this game for a long time. 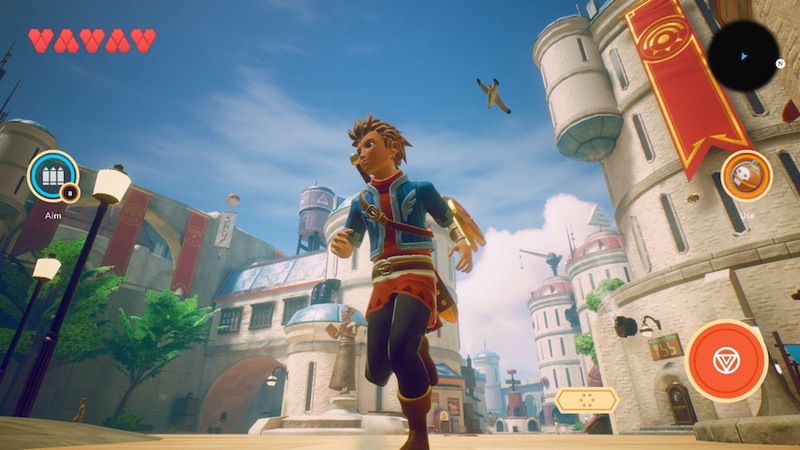 Oceanhorn 2 is one of the best games of 2019. It's a most anticipated game of 2019. Its action adventure game and most graphical game, it's looking like console quality Adventure game that will come only on iOS and It's also revealed in Apple Arcade. So it's the Most exciting game of the year. You can play this game for a long time when it available only for iOS. 4. Apex Legends:- Apex Legends is also coming to iOS/Android and it's confirmed by EA. This game has gone be a cracker in mobile gaming when it officially announced. It's already a trending game in PC right now and it's free to play a game. Apex Legends is long term survival game in mobile. It runs a long way in Mobile like PUBG Mobile. It's Battle Royale game, it looks like Robotics with realistic graphics. Asphalt 9 is our fifth and last choice in this category. If you are a racing game lover then this game is for you, because no one can match Asphalt series in the mobile racing category. It has awesome graphics with smooth 60 FPS gameplay with amazing locations. One of the reasons that are Asphalt is very because no other game is complete with Asphalt. But this year 2019 Asphalt gets competitors like Project CarGo and Forza Street. So Time to end the of Long terms game for iOS/Android. You would read love this post because some interesting games we have adds in this. See you in next post and Follow us on Social Media in given accounts.